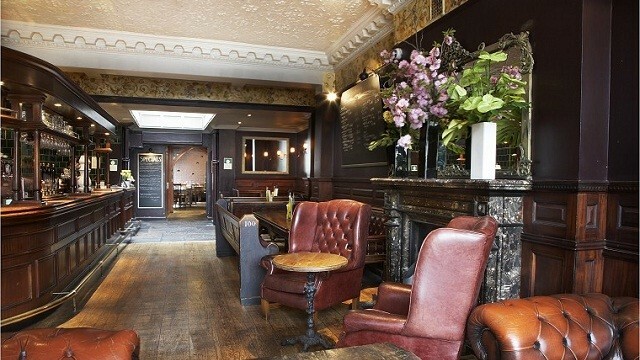 Beautifully situated on the corner of Parsons Green, The White Horse has been selling beer since 1688. With each dish paired with a beer, the menu uses carefully-sourced ingredients to combine familiar pub favourites with modern classics. The bottled beer range offers more than 100 varieties from around the world. The White Horse is also pleased to provide its guests with a generous range of full flavoured and character-filled wines, including New and Old World varieties. Is The White Horse your business?